You are here: Home / Back to School / Fabric Know How! I was reading Peter’s blog over at Male Pattern Boldness the other day and reading how frustrated he sometimes found himself about his lack of fabric knowledge. I too have felt the same in the past. If the fabric composition was not detailed on the label accompanying the fabric roll, then I had no clue! And I always felt a bit intimidated to ask what it was, almost embarrassed by my cluelessness and the fact I was a beginner. 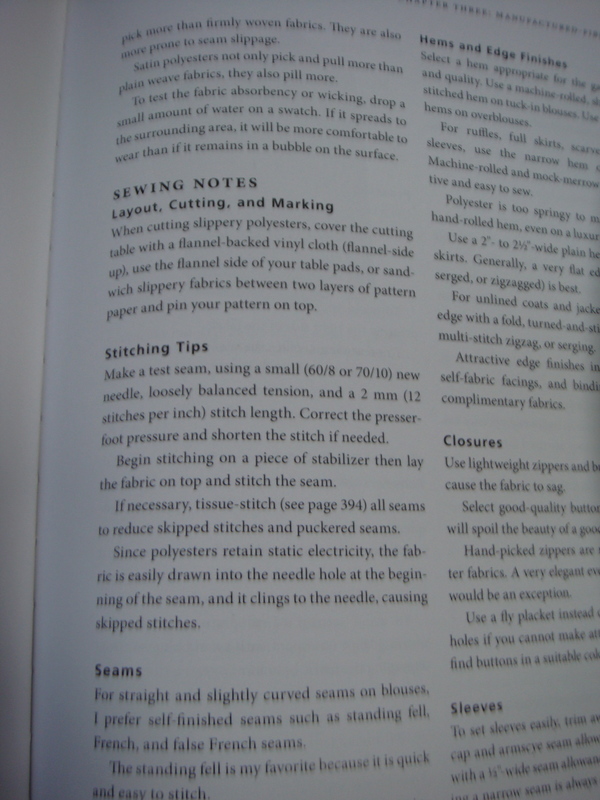 (Obviously I know now that the sewing community is super friendly and nobody looks down on you if you are a beginner!) My lingerie teacher though, seems to be able to just look at something and tell you what it is! So when I first started out, I managed to amass a pretty good collection of hideous fabrics! Fabrics that are still languishing at the back of drawers, shamed at their obviously artificial heritages! Put simply, I bought indiscriminately and lost out… I was a keen eBayer and whilst I did win the occasional treasure, I tell you that was a fluke! The amount of times I have fallen for the words ‘vintage’ and ‘floral’ in the same sentence and end up with a highly flammable piece of polyester that crackles with static electricity as you take it out of the parcel, is too shameful to mention. Yes, it is floral and it is vintage but there was no mention of fibre content!! 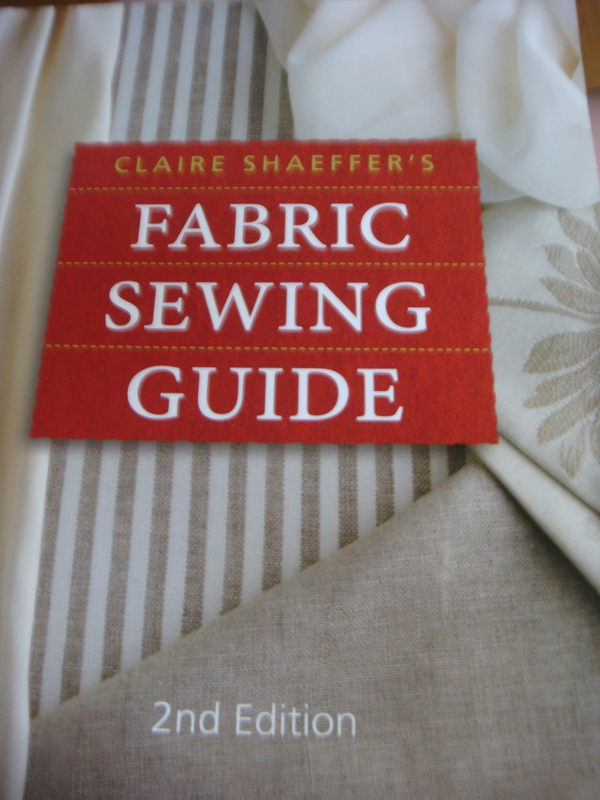 This could be a post about the perils of eBay but I won’t bore you with my stupidity, instead I wanted to write about three ways to improve your fabric knowledge! What I love best though is it tells you in every detail imaginable how to work with that fabric – the cutting layout, the needles, the thread, hems, seams and caring for the garment. 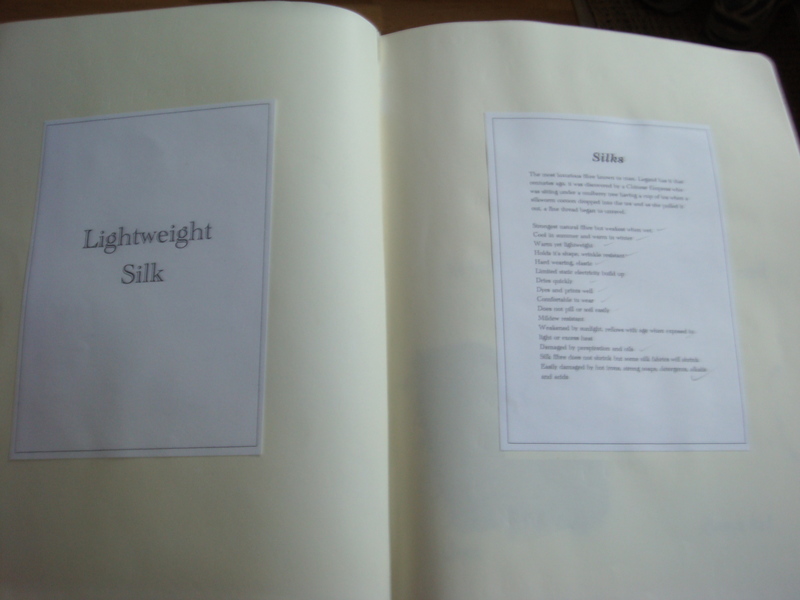 But what you cannot get from this book is how the fabric feels in your hand and see the texture…. 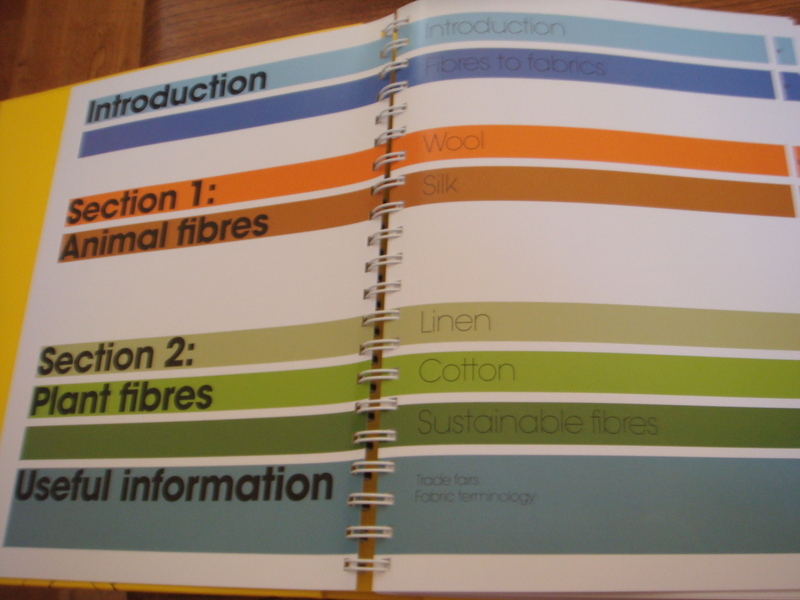 It’s not your average book, it’s a source book with a 100 different fabric swatches in their natural un-dyed state. And, instead of being aimed at the home sewer, the focus is more towards fashion students and those in the industry. 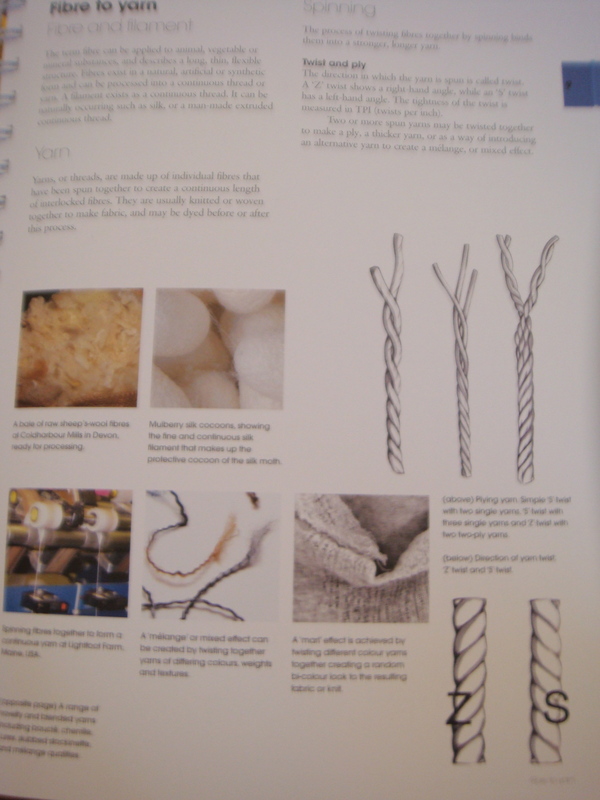 It describes the basic composition of fabrics, how they have been manufactured and the difference in textures and weights of the various fabric. 3. 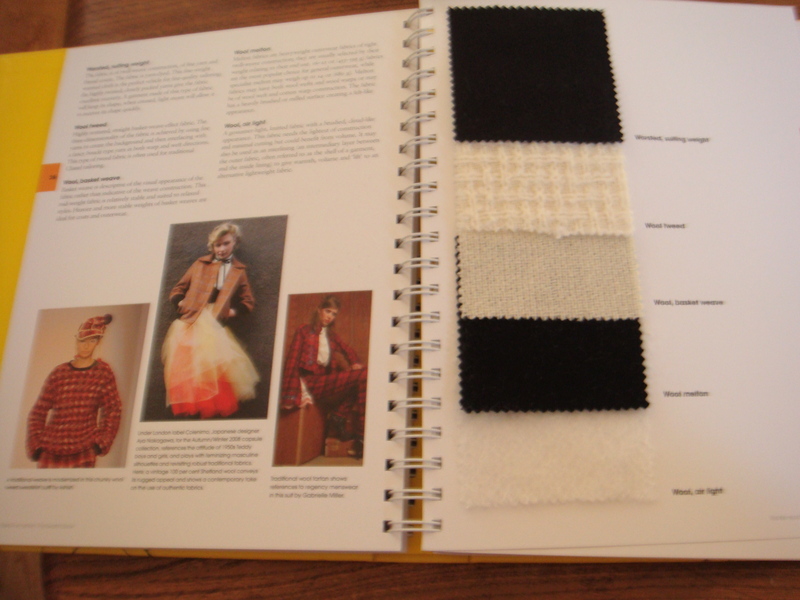 If you don’t fancy spending much money, here’s option 3: Come up with your own personal fabric guide. 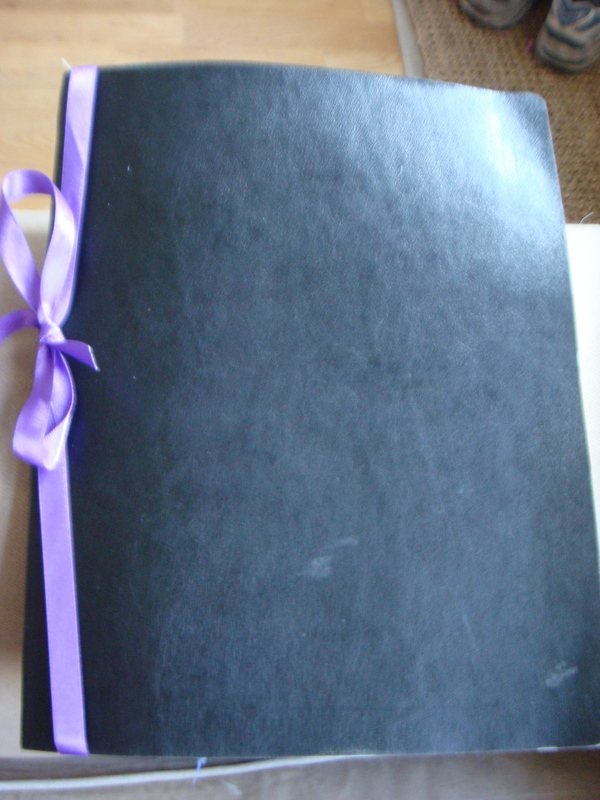 Admittedly I wouldn’t have done this if I hadn’t needed to as part of my coursework for my lingerie course. However, since I have done it, I can truly say, I think it is definitely worth having and keeping. So grab yourself a notebook and hit the fabric shops! Don’t feel bad about asking for swatches in the snooty high end fabric shops, I saw one of my fellow coursemates running unrestrained around Macculloch and Wallis with a pair of scissors and an enormous amount of swatches. I’m afraid I didn’t have the nerve… and ordered swatches online! The next thing I did was to cut up all my swatches into 4. 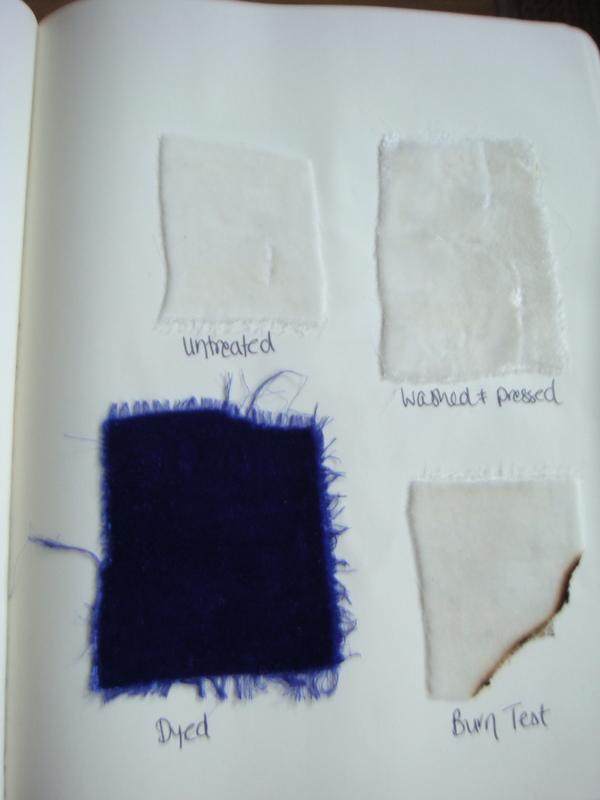 The first lot I left and did nothing to, the second lot I noted how they burned, the third lot I washed and pressed and the final lot, I dyed. Then I popped them all in my notebook and with all the things I had observed. Oh and I found out some good news today – Liberty are having a sale and this includes on their fabric! « The Burda 101 Dress – More Pictures! 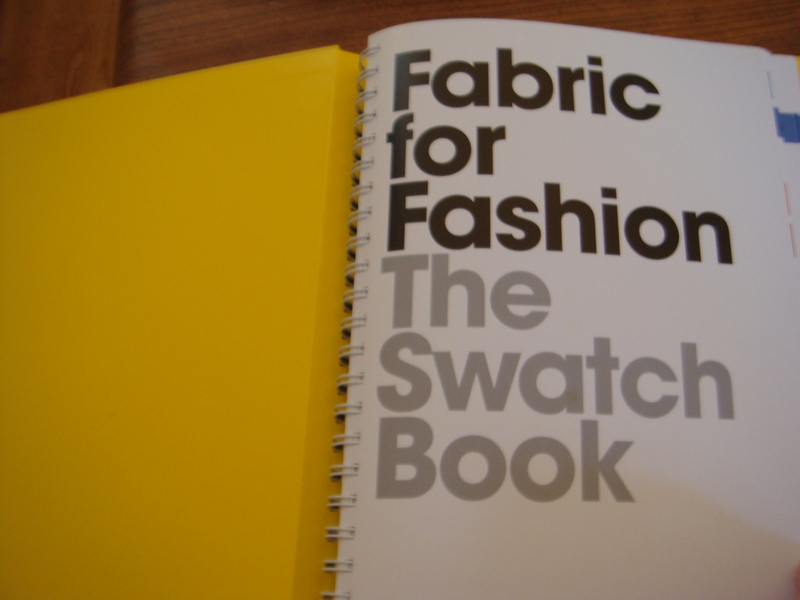 Oh man, I’m coveting that swatch book! Amazing. Making your own is a great idea.